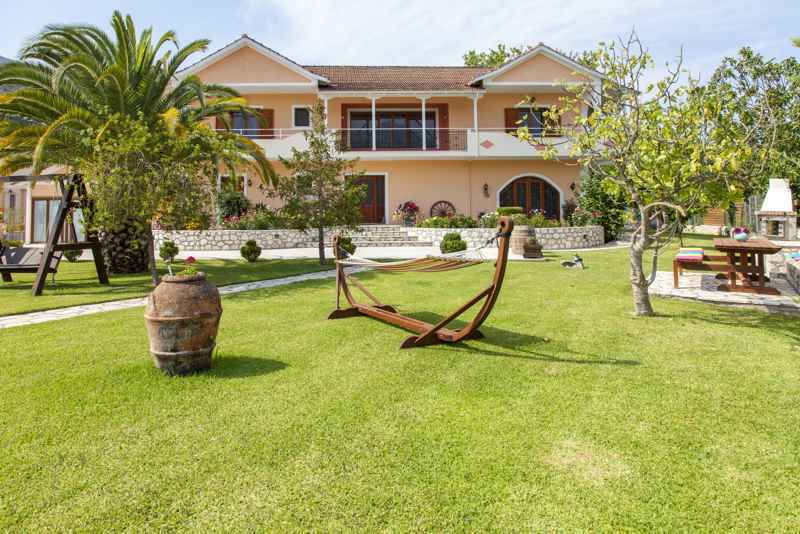 Villa Aliki - Explore the best destinations! 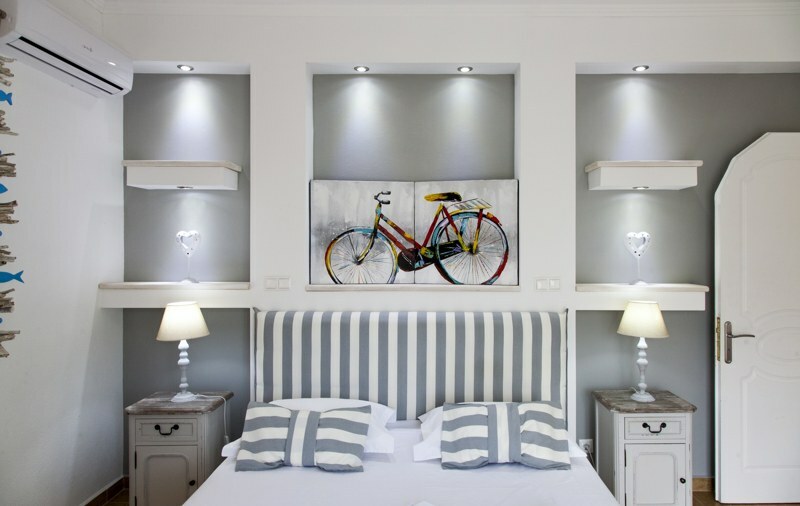 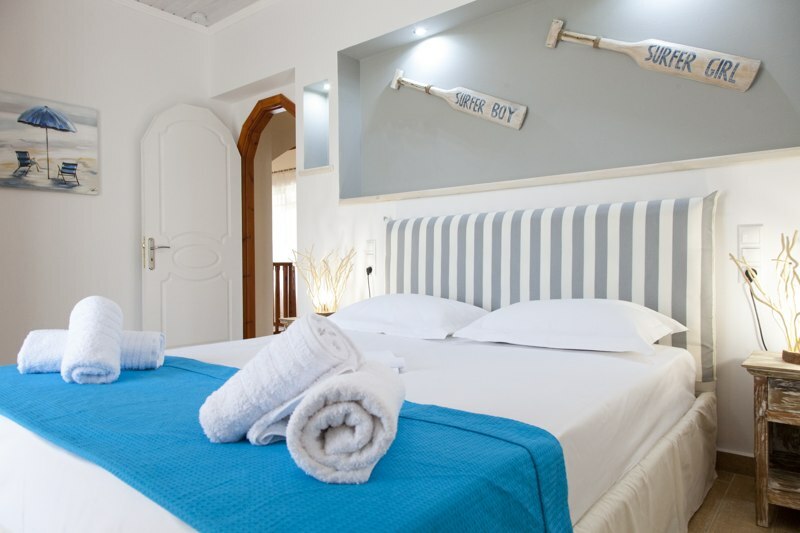 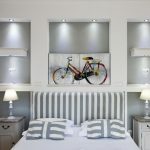 The Villa Aliki will satisfy the guests who look for a comfortable accommodation in peace and quiet. 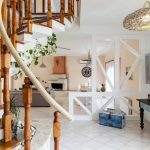 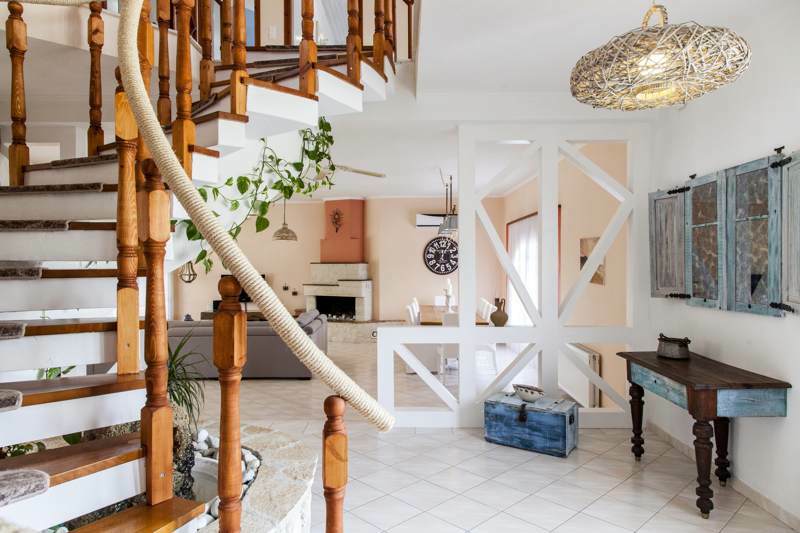 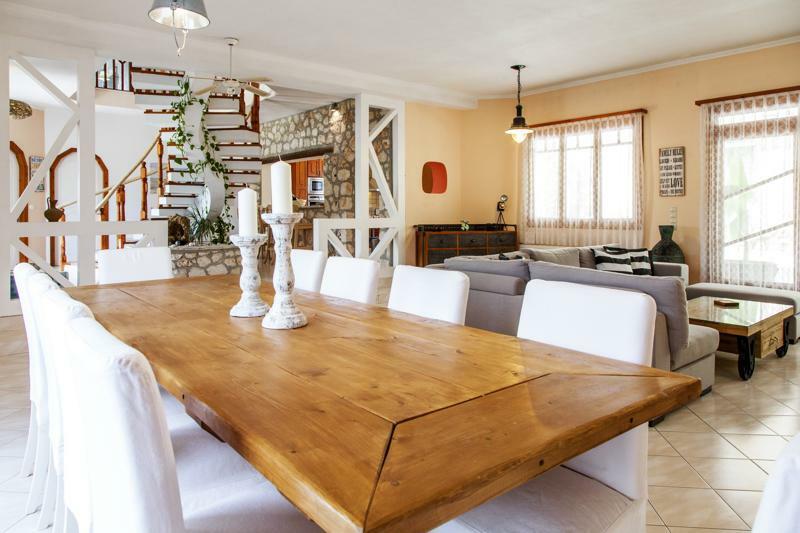 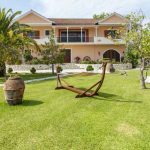 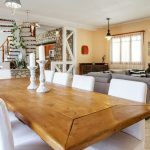 The Villa Aliki located close about 500 m. to the center of Vassiliki village ,surrounded by greenery, this house is an ideal place for a relaxing vacation.